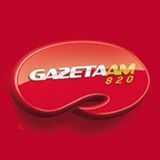 Rádio Gazeta, Vitória, ES is maybe the most common Brazilian heard on 820 in Lemmenjoki every season. After several tries via email I finally sent a message to the station via Facebook and this time I was lucky to get a confirmation. The frequency 820 holds all in all around 25 different Brazilians so it is a frequency to be regularily checked during better openings. 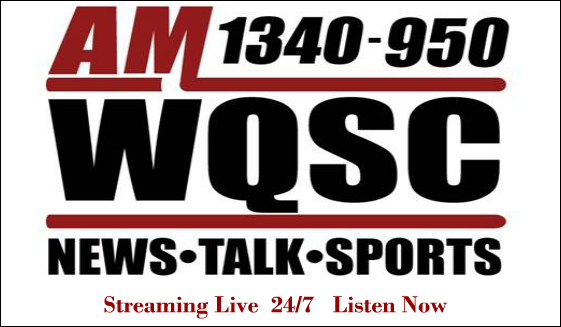 WQSC Charleston SC is heard every now and then in the northern parts of the Nordic countries. My own logging of WQSC, or “1340 The Voice”, was made in Lemmenjoki in early March 2013. I have been very lazy with sending reception reports during the last half year but some days ago I sent a report to WQSC and my report was confirmed by a Facebook message. In addition to confirming my written px-details, the station mentions that they are not allowed to open attached files (such as mp3’s) due to the spam risk. This is probably the case with very many stations today, so it is worthwhile to describe what you heard as well as you can in writing and not only rely on that the receiver will open your attached audio file. XENK was heard during LEM319 in late October 2012. Even though I did not get a full ID after the National Anthem was played the program format was unmistakable. My mp3 was confirmed through a Facebook message.